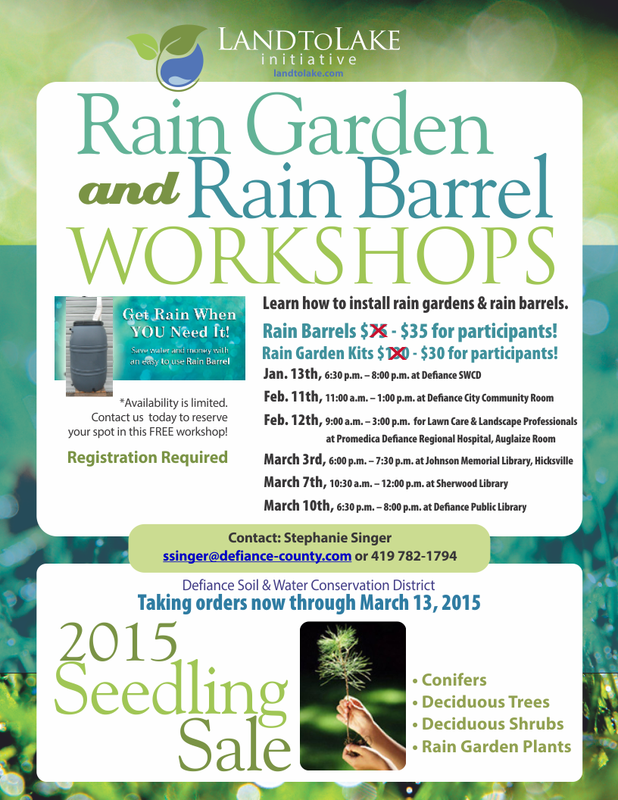 Landscapers will learn how to install a rain garden at a reduced cost due to kits available through an Ohio EPA Environmental Education grant. *Availability is limited. Contact us today to reserve your spot in this FREE workshop!